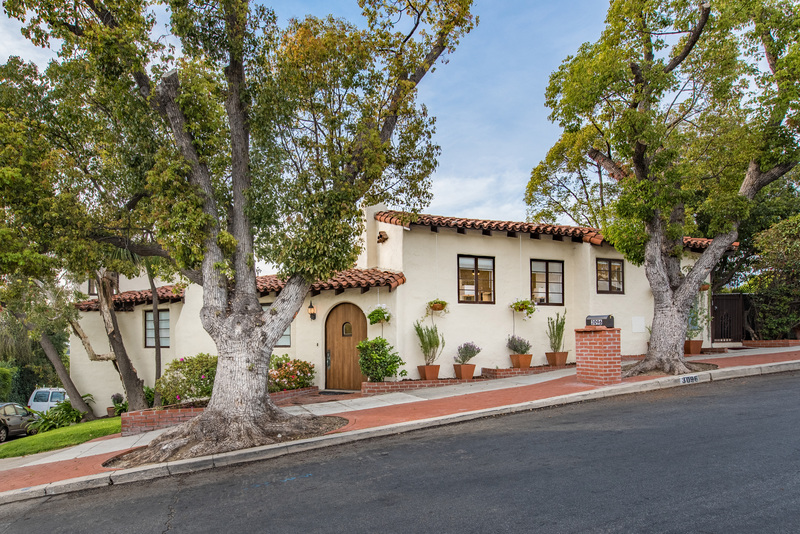 Classic in “The Knolls’, Hollywood heyday romantic, Spanish style house on the market for the first time in 45 years. Views to forever to capture delicate morning light and sunsets. Two story home with office and half bath on separate lower level. Sun room, breakfast nook, circular dining room, and a garden with outdoor space to entertain. Home has beamed ceilings, fireplace, and guest suite or mother-in-law suite.